There seems to be an endless amount of herbs used by the Chinese and described in the Chinese Materia Medica but only a small fraction of these herbs are readily available for the consumer to find in Chinatown. The following are the best herbs that you can easily find. Licorice Root (Gan cao) – This is the most used ingredient in Chinese medicine. It’s found in most formulas because it helps to bring other herbs to their destination safely. 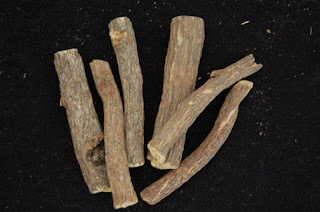 Licorice works on eight body systems for a wide range of benefits. 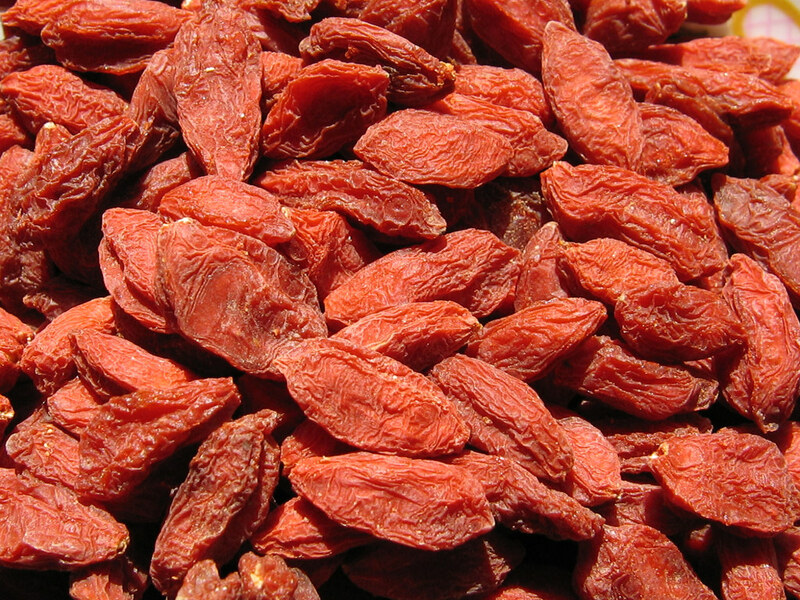 It’s an energy tonic, detoxifier, and it’s anti-inflammatory. It stabilizes blood sugar, it’s great for respiratory issues and can be used as a natural cortisone. Licorice is a great all-around herb. 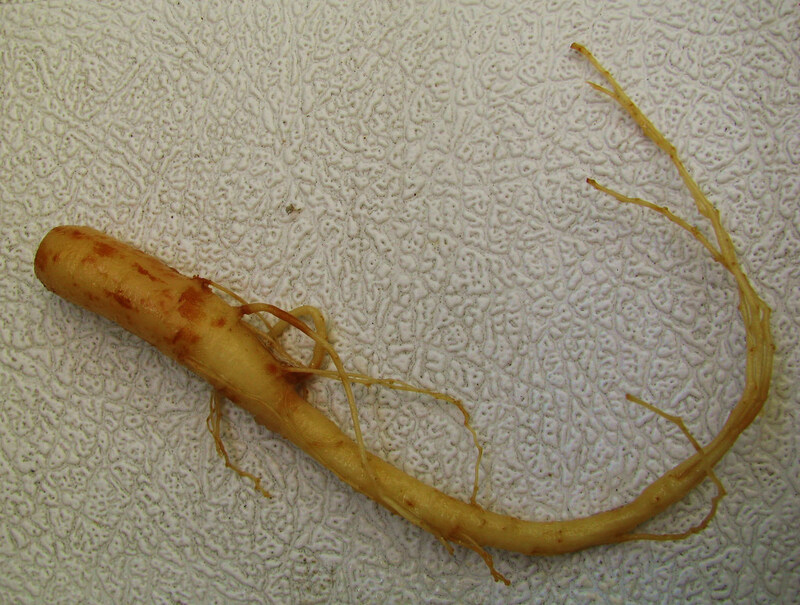 Ginseng (Gao li shen) – Ginseng root increases overall performance in men and women and acts like a tonic to the entire body. It works as an adaptogen, balancing bodily functions. 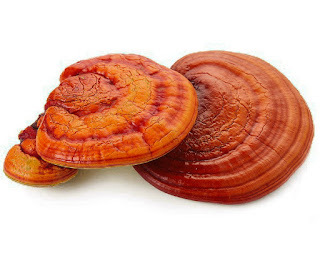 Reishi (Ling zhi) – This legendary herb has been used for centuries and was once believed to make a person immortal. This mushroom has been a highly prized medicine in China for many years and is used mostly as a tonic for the immune system. It also treats insomnia, sexual dysfunction in men and women, and improve overall health and assimilation of nutrients from other foods. 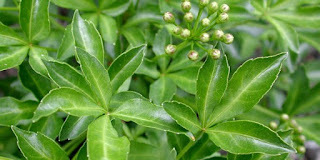 Today, this herb is easy to find in China town. This herbal mushroom is known to have miraculous health benefits. 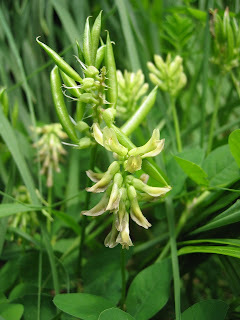 Astragalus (Huang qi) – This herb also has many uses. It works to provide energy, improve digestion, fight toxins, and raise metabolism. It also boosts the immune system and is used for ailments from the common cold to cancer. Now it is a common herb in stores. 20 minutes, then strain. Cool, then store in a clean glass jar. Ciwujia – Known by many as an anti-aging herb, the Chinese saying goes “Better a handful of Ciwujia than a cartful of gold and jade.” This herb invigorates the body with energy and assists with weight loss. It also works to regulate the central nervous system, endocrine system, cardiovascular system, and is anti-inflammatory. slightly warm. The channels Ci Wu Jia influences are the Spleen, Kidney, Heart. Of the many Chinese herbs, these herbs should be easy to find in Chinatown. Use the Chinese name when you ask and you will have better results.